Ignite Miami Beach Appliance Repair proudly serves customers in Miami-Dade County, Florida and South Beach. We are an appliance repair service, family owned and operated, focusing high quality service and attention to the needs of our customers. Our customers show their trust by using our services and we show our appreciation in all ways that we can. Our local, experienced, and certified repairmen do their jobs with skill and attention to detail. 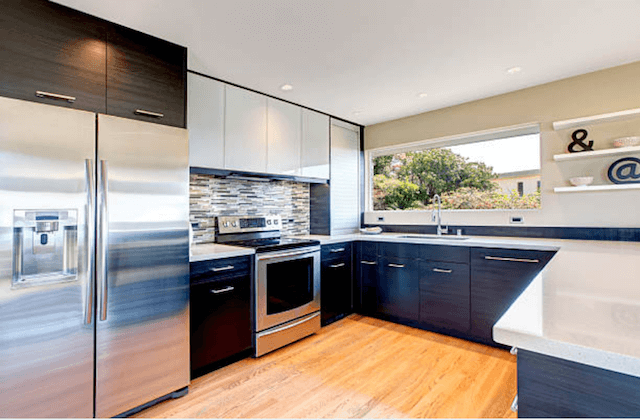 The routine training and education these technicians undergo, add to their years of experience to guarantee that all appliance repairs in your home are done professionally. We are especially up to date on the repair needs of newer brands, models, and technologies. You are in great hands with. Our technicians undergo continuous training and education along with their years of experience in order to ensure we can perform all household appliance repairs. This includes repairing newer models, brands and technologies. We provide same-day repair services for residents of Miami Beach and South Beach. We routinely diagnose and repair refrigerators, ovens, dishwashers, and washing machines the same day you ask for help and on a single visit to your residence. We repair all major brands including, Whirlpool, Sub-Zero, Kenmore, LG, Samsung, KitchenAid, Wolf, Bosch, Maytag, GE, Sears, Frigidaire and more. We stock our vans with manufacturer parts and give a 12-month warranty on all labor and parts. Your complete satisfaction is our goal. For more information see our FAQ below. 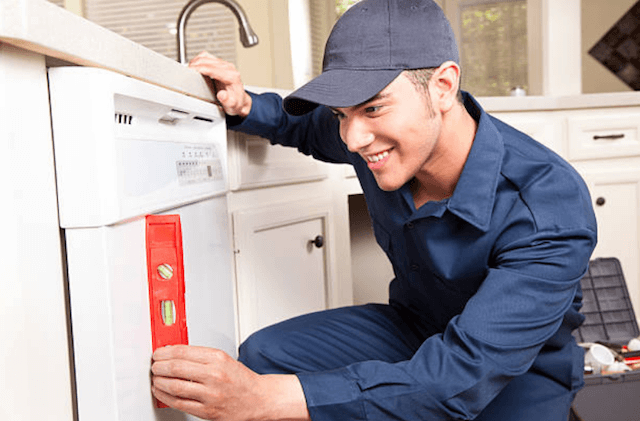 Ignite Miami Beach Appliance Repair routinely fixes common refrigerator and freezer problems on all major models and brands. We replace or repair touch panels, burnt-out bulbs, water dispensers, leaks, cooling issues, loud noises, condensation, ice makers, smart technology, and more. After our repairman identifies the issue, any parts that need replacing are from the manufacturer in order to guarantee best performance and to keep the appliance warranty valid. We fix broken stoves and range hoods when you ask. Our on-call services apply to gas and electric models and all problems related to doors, relays, ignitors, burners, switches, bulbs and more. Our technicians have the training and tools to fix all models and brands of ovens on one visit to your home. And, this includes new models as well as old. 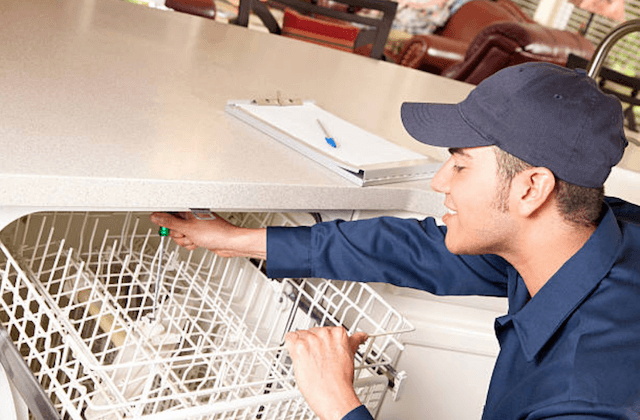 If your dishwasher is not working correctly, you can schedule our same-day service for repair. We routinely repair common dishwasher problems including – float switches, impellers, pump assemblies, cloudy glassware, odors, solenoids and other parts. A dishwasher is a complicated appliance. Lots of things can go wrong but we will be on top of whatever issue you have. Our experienced service techs will diagnose the problem and fix it on the spot. When your washer or dryer breaks down, do not give up and head to the laundromat. Call our repairmen to schedule a same-day visit. We work on both top-loading and front-loading machines. Commons problems have to do with agitation, noise, vibration, the control board, vent issues, or the door. 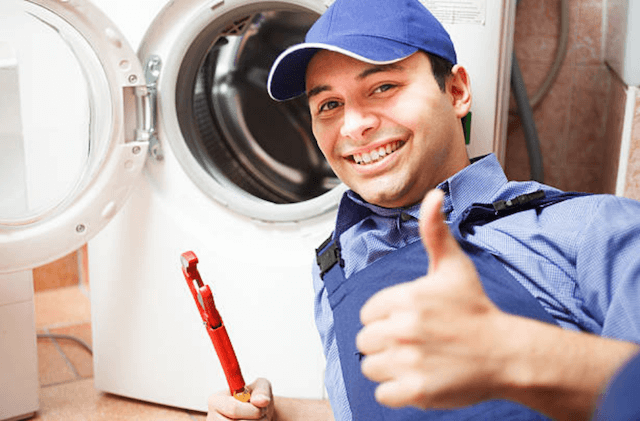 Get your washer or dryer fixed the same day you call Miami Beach Appliance Repair. “Ignite Miami Beach Appliance Repair is quick to arrive and fast to fix any and all appliance repair needs. We’ve hired them twice this year. One time for a broken stove and another time for a loud refrigerator. Both experiences were excellent!” – Maria C.
“Too good to be true! I called in the morning and the appliance repairman was in our apartment that afternoon fixing the dishwasher. Speed is important when it comes to appliance repair and this company has it covered!” – Juan L.
“I have had a hard time finding a good appliance repair company in South Beach for years but not anymore. Ignite Miami Beach Appliance Repair was great to work with. I will definitely be hiring them again when I need an appliance repairman.” – Gloria H.
A. When a home appliance breaks down you usually have two choices. You can fix it or replace it with a new one. Ask our repairman how likely it is that repairing or replacing a broken part will result in your appliance working without problems for years. The issue is that all appliances have a life expectancy. If your broken appliance is in the first years of its average lifetime, it is usually OK to fix or replace the part that is the problem. You can probably expect to see several more years of trouble-free service. But, if your old washer, drying, dishwasher, oven, or stove has passed its expected term of service, the better and more economical choice will be to buy a new appliance. Ask our repairman about which is the better choice. Q. CAN I GET A GUARANTEE OR WARRANTY ON PARTS AND SERVICE? A. Yes, you can. Our warranty on all parts and labor is for 12 months. We use manufacturer parts with all Frigidaire, Kenmore, GE, KitchenAid, LG, Sub-Zero, Whirlpool and other major appliance brands to preserve the manufacturer’s warranty. If any problems continue after our repair visit, call us at any time. Q. WILL THE REPAIRMAN FIX MY APPLIANCE ON THE FIRST VISIT? A. Our goal is always to finish all appliance repairs on the first visit. Over the years we have been about 95% successful. In order to avoid repeat visits and to avoid wasting your time and ours, we stock our vans with the tools and parts needed for all major appliance brands and models. On the rare occasion when we need to make a return visit there is no additional charge for our services. A. When you call to schedule an appointment to check out a broken appliance, we will give you’re a two to three hour window during which our repairman will arrive. And, the technician will call you ten to fifteen minutes before he arrives. We understand the importance of your time and always do our best to accomplish repairs when the time is right for you. We provide our customers with a time range for when we will arrive because any given job may last longer than anticipated. The appointment “window” gives the technician the flexibility to get all jobs done correctly before moving on to the next. Q. IS THERE A COMPLETE LIST OF WHICH APPLIANCE BRANDS YOU REPAIR? A. We diagnose and repair problems for all of the major appliances for the home. See the list below. If your appliance is not on the list, call us anyway. We will simply order the parts necessary to fix your brand and model. This is the best appliance repair company in Miami Beach. I guarantee it!